Enrique Eglesias performs at The Colosseum at Caesars Palace in celebration of Mexican Independence Day Weekend. He has sold over 170 millions albums worldwide and has headlined ten world tours throughout his career. 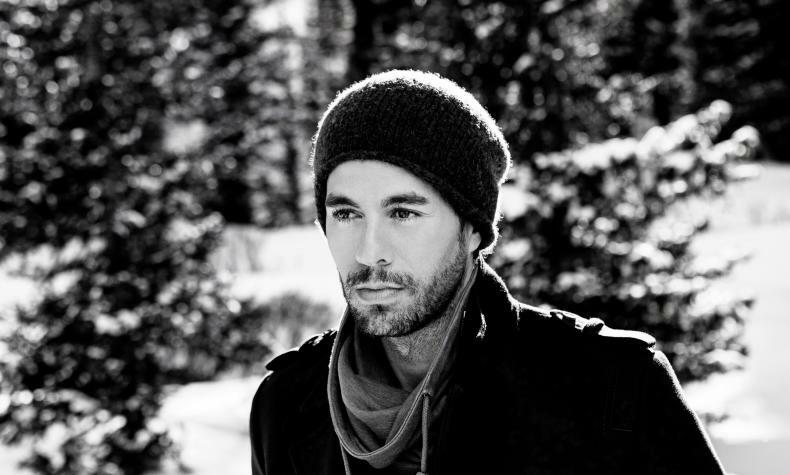 Enrique has won multiple Grammy, Billboard awrds and is considered to be one of the most successful artists in modern music.